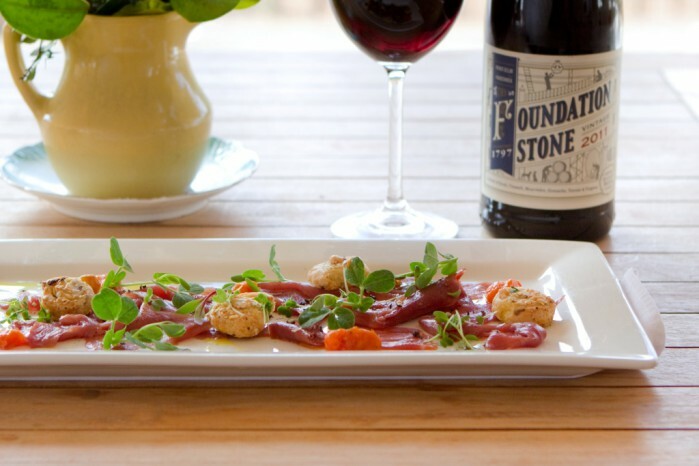 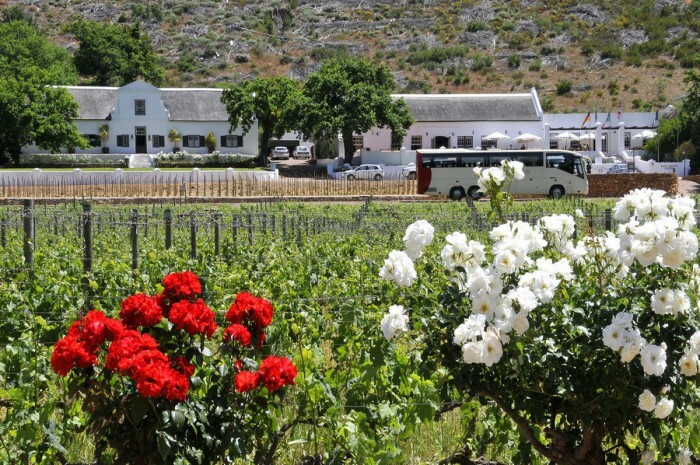 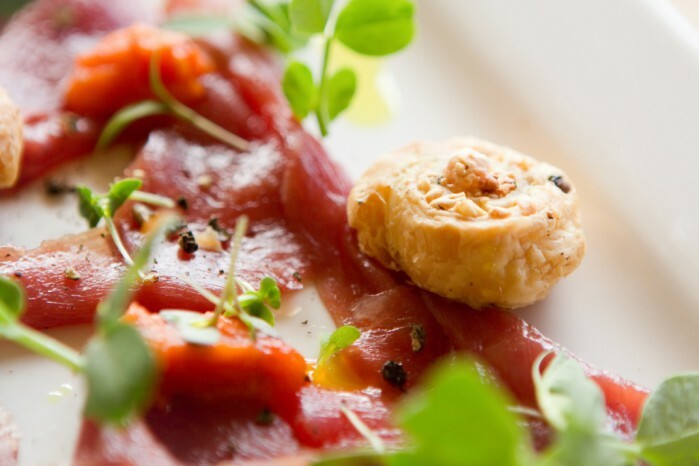 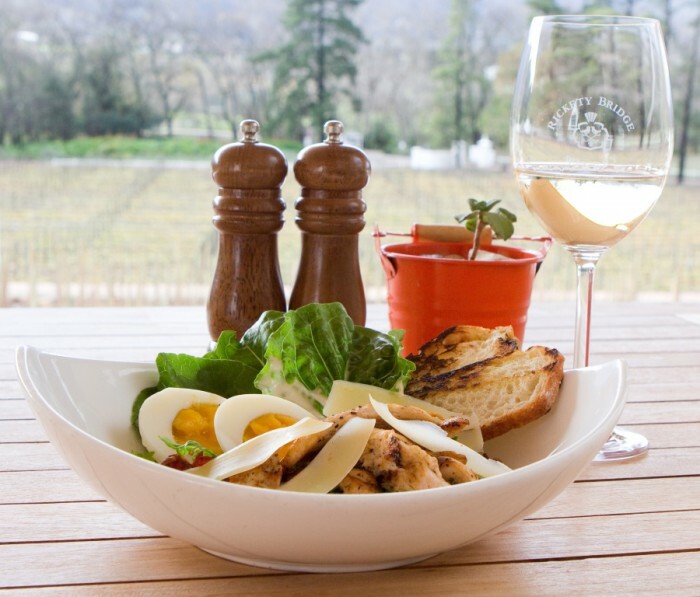 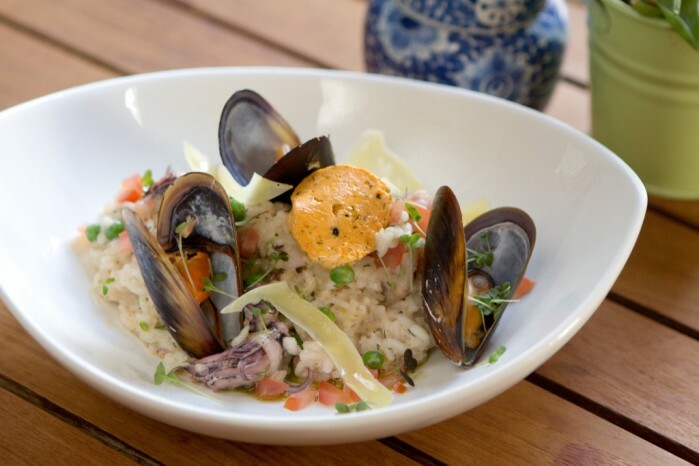 An enchanting Franschhoek wine estate that earns its place in the Cape’s cuisine capital! 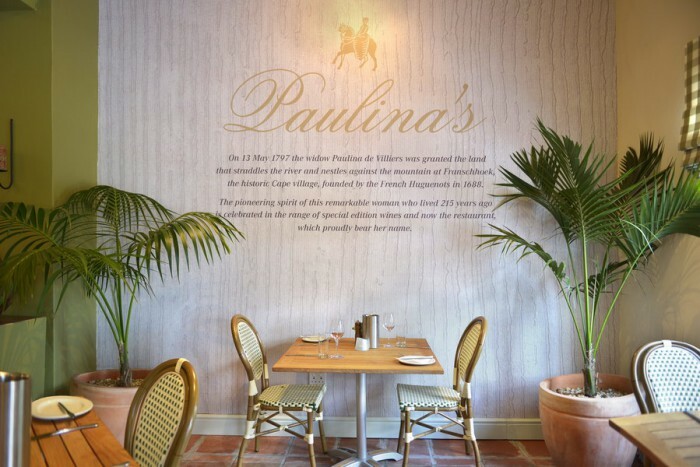 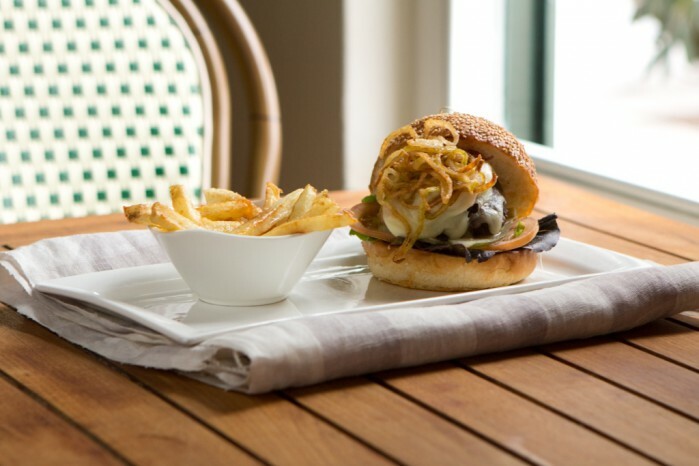 The Restaurant in the Vines has made way for Paulina's, named in honour of the original owner, Paulina de Villiers. 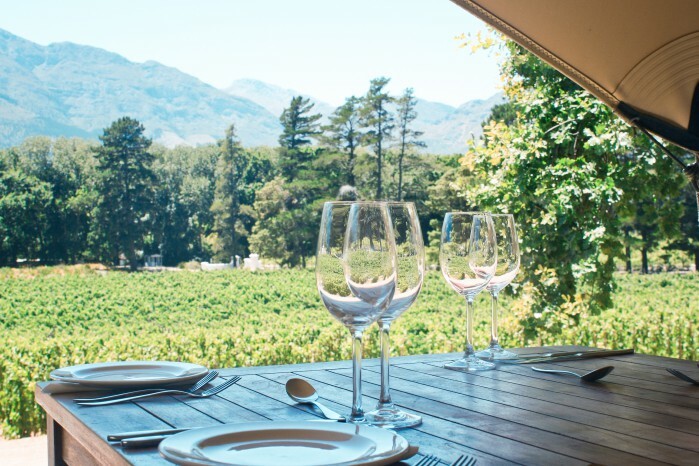 Fragrant vines surround the seating area where you can relax with a glass of estate wine and enjoy the picnic atmosphere. 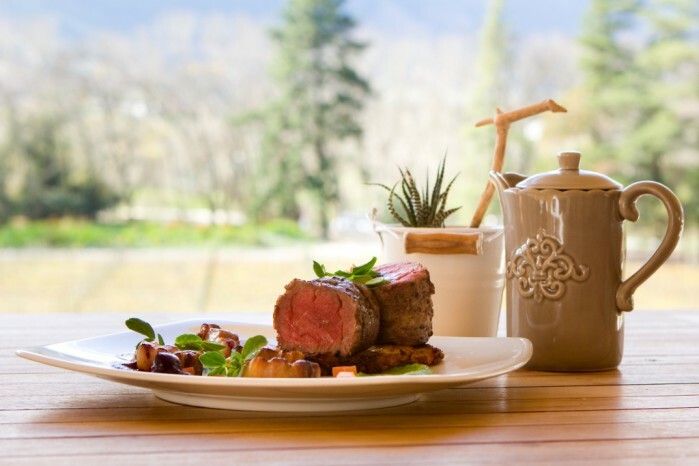 Every gourmet basket offers an exquisitely prepared food parcel. 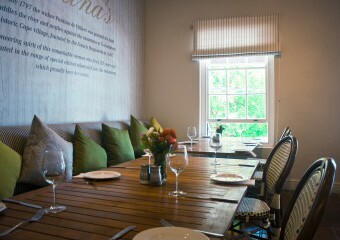 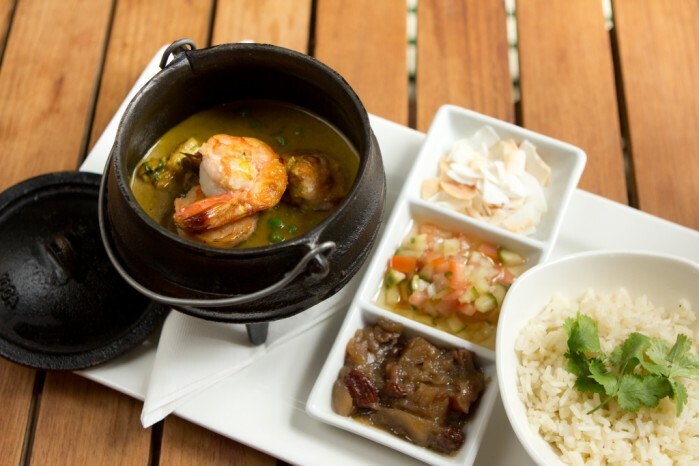 In winter the menu features home made soups, authentic curries and steak. 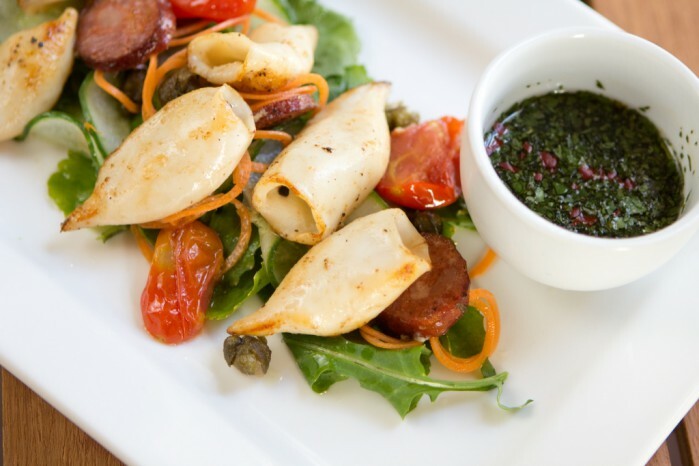 There is a kiddies menu for the little ones and rolling lawns to play on. 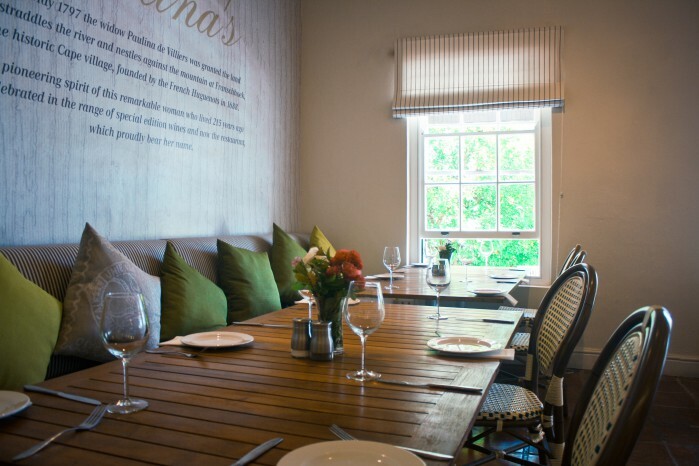 Paulina's can be reserved for your special occasion and the separate dining room in the cellar is perfect for small intimate groups. 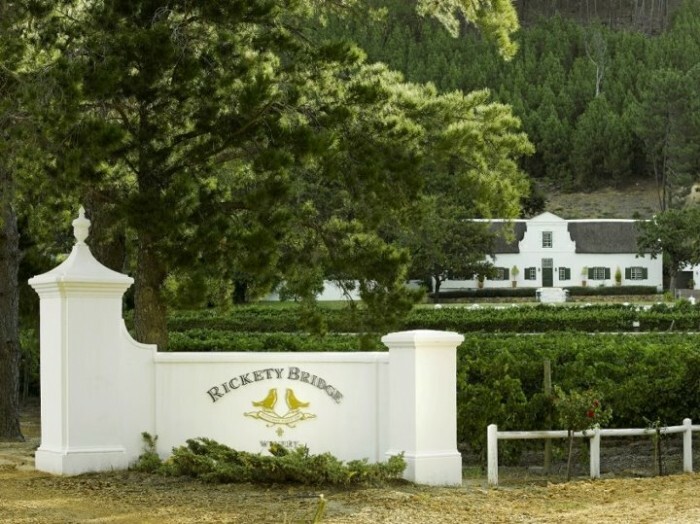 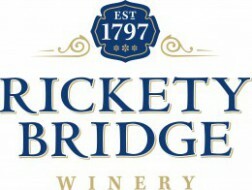 Rickety Bridge is a charming Franschhoek wine estate that deserves its spot in the Franschhoek gourmet capital. 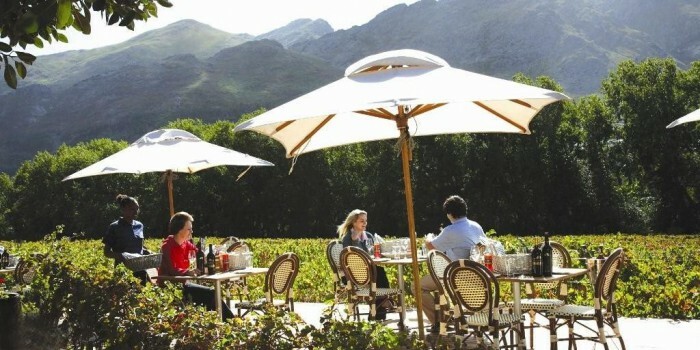 Get round the fire with friends and sample our smooth wines. 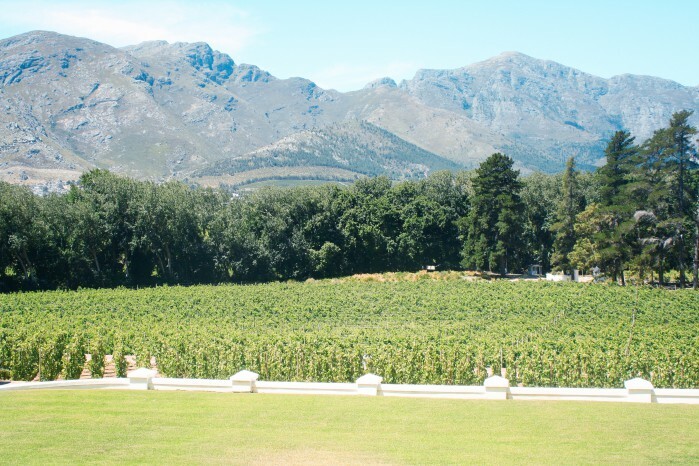 Spend a night in one of our plush Manor House rooms, seeped in centuries of history and enjoy a once in a lifetime experience. 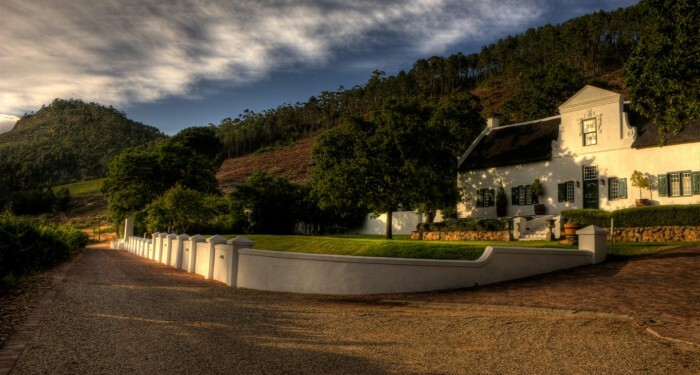 Please enquire about our wedding, conferencing and banqueting facilities.